British businessman Sir Richard Branson, the founder of Virgin Group, is among high-profile technology investors to invest USD25 million into the Estonian-founded international money transfer platform, TransferWise. TransferWise added in a statement that it “believes that all costs should be presented upfront and only the mid-market exchange rate should be used to process transactions”. Sir Richard Branson with TransferWise Estonian founders Taavet Hinrikus and Kristo Käärmann. “We’re going to use this money to lead the charge against hidden bank fees and expose the problem to a wider audience. It’s outrageous that they can get away with advertising that claims their transfers are ‘fee-free’ despite often taking up to 5% of the money sent through the exchange rate,” Hinrinkus added. 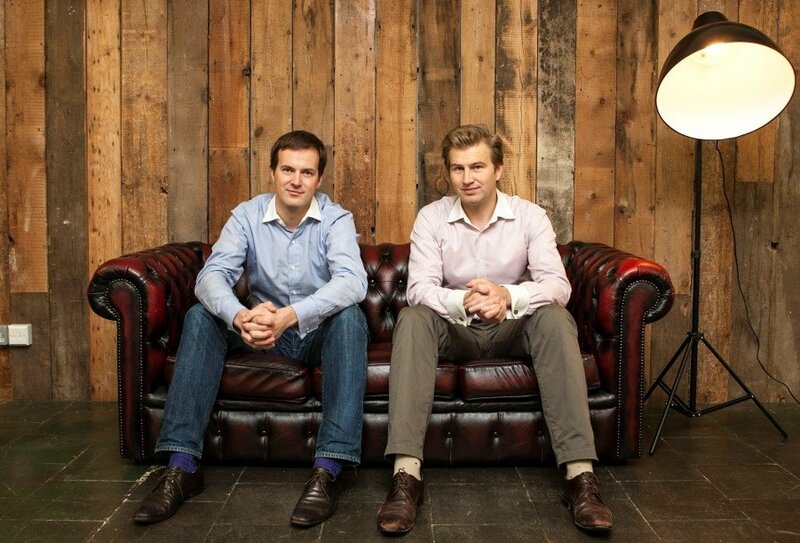 TransferWise started in early 2011 with two founders, making transfers between just the British pound and the euro. It has since added a further 100 members of staff and 234 currency routes. The firm continues to grow between 20-30 per cent a month. So far, TransferWise has transferred over GBP1 billion worth of customers’ money, saving its users, according to the company, over GBP45 million in banking fees.